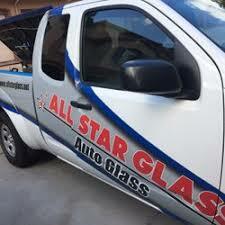 Choose Auto Glass All Star when you desire easy and fast auto glass and window repairs. 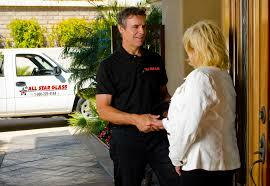 With our mobile glass service, you can get windshield or auto glass installed at your home or office. Call the location nearest you. ​SAVE TIME AND MONEY. 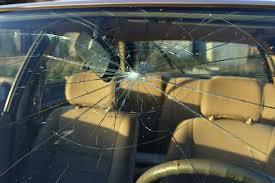 Take advantage of our Current Coupon Offer of $10 OFF ALL Auto Glass Repair and Windshield Replacement services. This offer is expiring, so call us today! 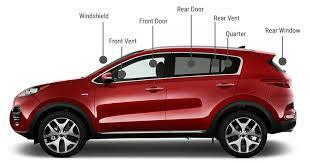 Family owned and operated business with more than 20 years of experience in the Auto Glass industry. We specialize in distributing at wholesale prices Auto Glass for all makes and models for cars and trucks:American, European, Japanese and Non-Americans. Such as: Acura, Audi, BMW, Chevrolet, Chrysler, Dodge, Fiat, Ford, Freightliner, GMC, Honda, Hyundai, Isuzu, Jeep, Kia, Land rover, Lexus, Mazda, Mercedes Benz, Mitsubishi, Navistar, Nissan, Peterbilt, Renault, Saab, Scion, Subaru, Suzuki, Toyota, Volkswagen, Volvo, and many more. Offering all materials necessary for the services of installation: Urethane, (Essex, Sika, and Titan), Moldings (GGG, Precision) and Tools (Equalizer). 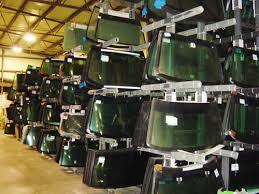 We also export original brands such as: Carlite, Mopar, PPG, Pilkington and many more.